I have a treat for you today! 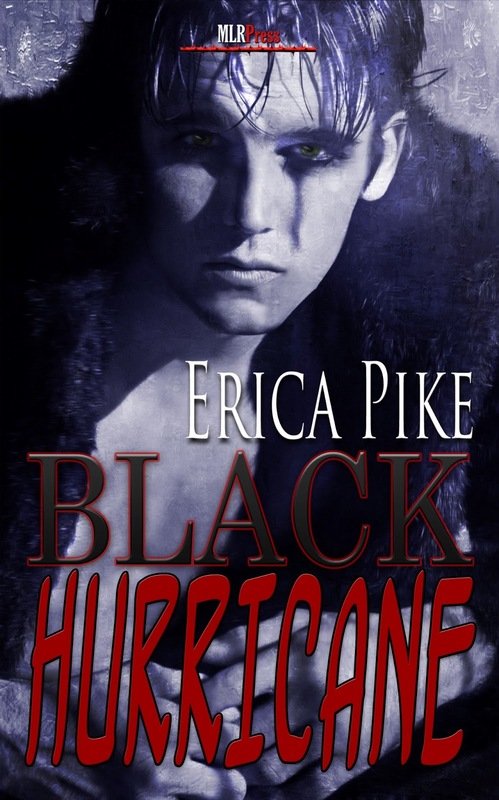 I'm revealing my cover for Black Hurricane (Boston Boys #3) made by the incredibly talented Zathyn Priest. 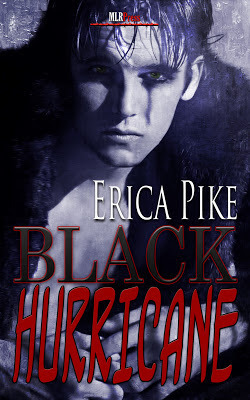 This is Dean McQueen, the leader singer of the rock band Black Hurricane. He's back in Boston after reaching an international stardom and wants Jazz (his high school sweetheart) back after nine years apart. Jazz, however, would love nothing better than to see Dean choke on his own vomit - Jimmy Hendrix style. So, when's the story coming out? I'm guessing (without promising) August or September. I just sent the third edits to my editor and the next step is line edits.